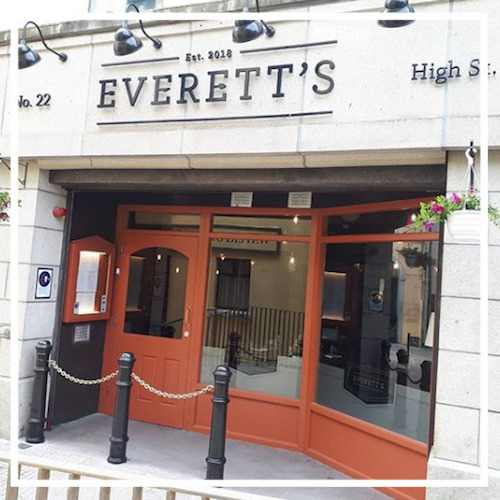 Peter Everett’s return to his native Urbs Intacta is the best thing to happen to Waterford in a very long time. After Cathal Brugha Street he worked with Michael Quinn at Waterford Castle, then at Chapter One with Ross Lewis and latterly with Graham Neville at Restaurant Forty One on Stephen’s Green. In the world of Irish food, pedigrees don’t come any better than that. Brilliant cooking but nothing flashy, a destination restaurant for the discerning.